The Story of a Mother and Her Deaf Daughter by Tressa Bowers. 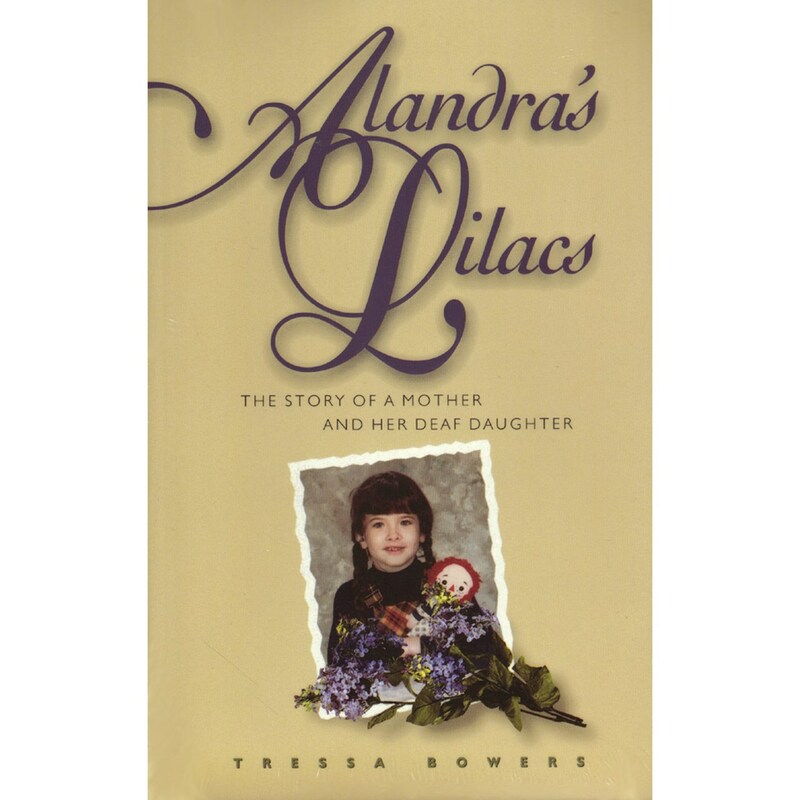 When in 1968, nineteen-year-old Tressa Bowers took her baby daughter to an expert on deaf children, he pronounced that Alandra was stone deaf, she most likely would never be able to talk, and she probably would not get much of an education because of her communication limitations. Tressa refused to accept this stark assessment of Alandra's prospect instead, she began the arduous process of starting her daughter's education.